Edited by Juha, 21 September 2018 - 01:57 PM. 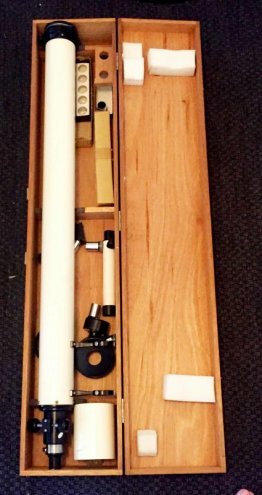 Can't help with any information, but it looks like a nice scope. Methinks you will like this toy. 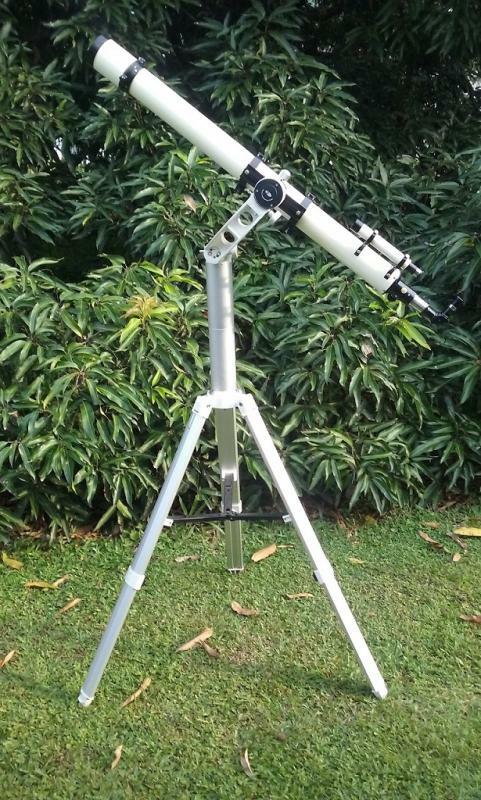 I've been very pleased with the views through my Towa 800 and 900 60mm refractors. I can only imagine what a 78/1200 polarex would do, and I'm imagining it would be pretty nice! Is there a mount associated with this prospective toy? By the way, Polarex (Europe) was the same as Unitron (US). Just got message, no mount.. i go see the scope on sunday. More info then. Edited by Juha, 21 September 2018 - 10:17 AM. PM me when you are ready. I might be able to help you out. And here it is, some spots on glass, nothing bad. Polarex also made a nice Kelner 60mm ep. That is a beautiful scope. Congratulations. Now you should know. That is a 142 OTA for the 142 equatorial mount. It also has the deluxe focuser. Very nice scope. Ok, thanks for this great. the fact that is has two focusing knobs is a sure fire fact it was for the equatorial mount. The deluxe focuser was an option. The focuser alone is worth what you paid for the whole package. Edited by starman876, 23 September 2018 - 07:57 AM. That's a good find and looks in better condition than mine. Re Mounting: I purchased a pair of used 90mm rings and then was able to use a foam sealer with a self-adhesive on one side, and then mount this as per my picture. 128 is 60mm, yes i am sure. Congratulations! Enjoy your new scope. double check the collimation! i have two with the ears and both were way way out when i got them. it was as if a previous owner was going around the scope and tightening down all the screws and thought they needed to tighten those up as well not realizing the effect it would have.